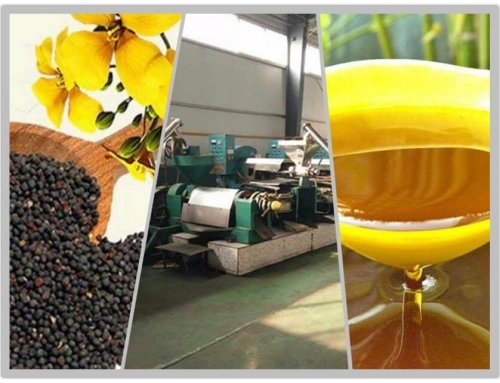 Home/Edible Oil Making Solution/What is Solvent Extraction? 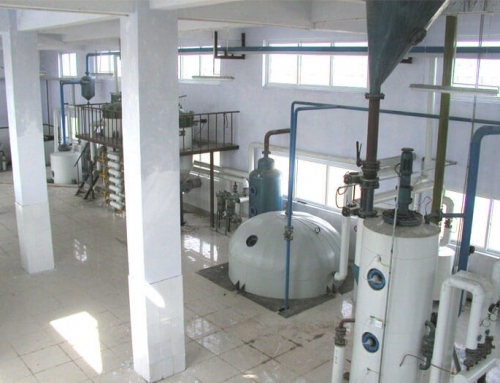 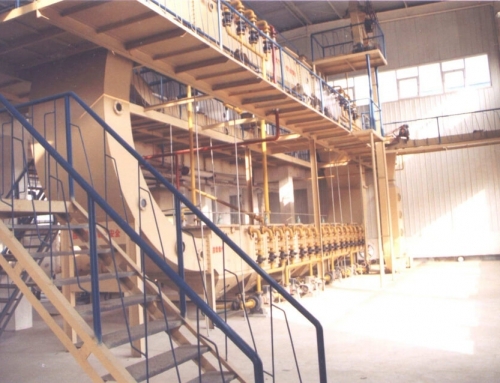 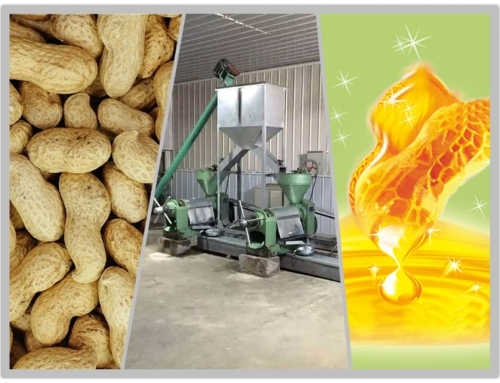 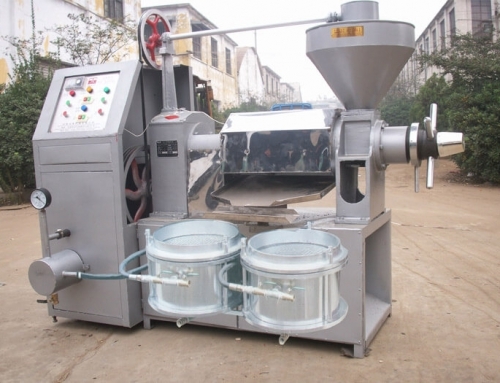 Edible oil extraction system is a kind of chemical leaching method using the organic solvent to process the oil. 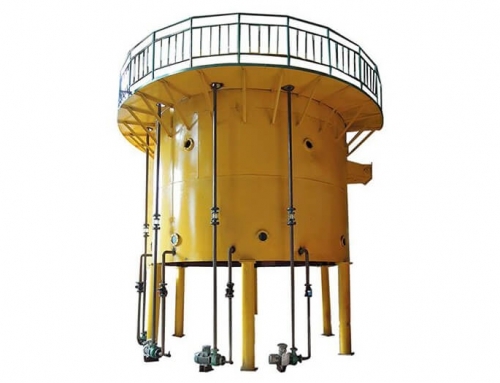 Solvent Extraction is a process which involves extracting oil from oil-bearing materials by treating it with a low boiler solvent instead of extracting the oils by mechanical pressing methods (such as expellers, hydraulic presses, etc.) 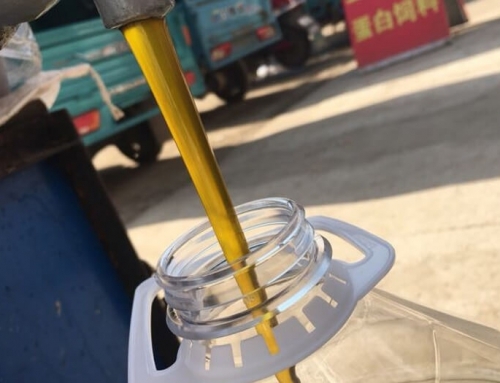 The solvent extraction method recovers almost all the oils and even the only 0.5% to 0.7% residual oil in the raw material. 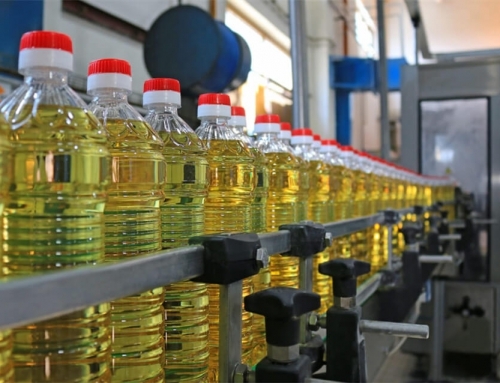 In the case of mechanical pressing, the residual oil left in the oil cake may range from 6% to 14%. 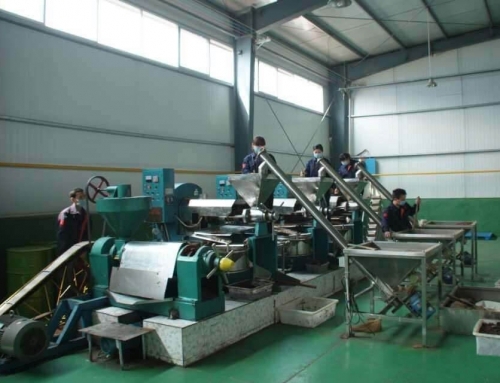 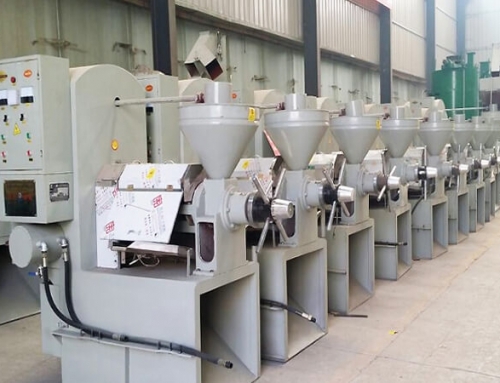 The solvent extraction method can be applied directly to any raw materials with low oil content. 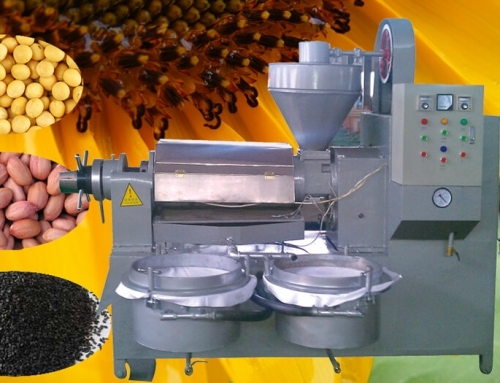 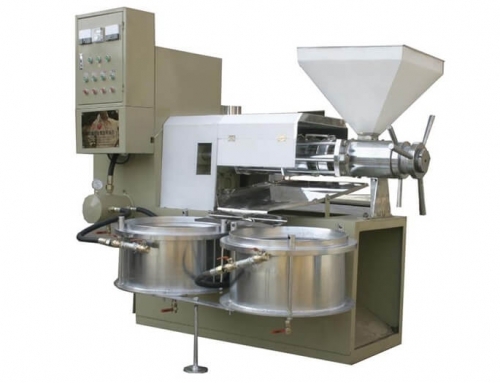 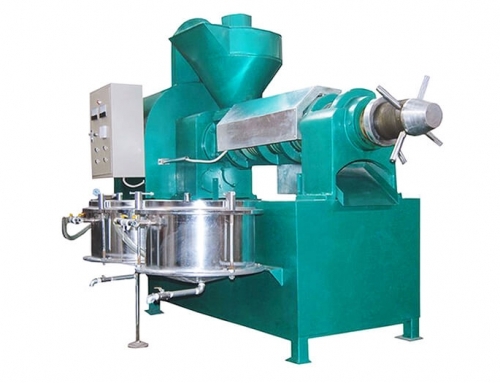 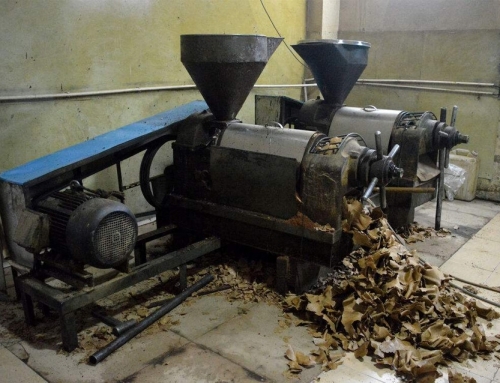 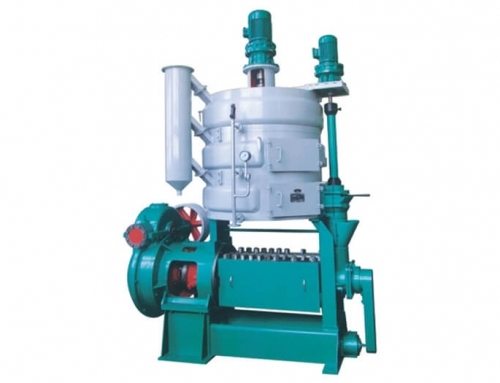 It can also be used to extract pre-pressed oil cakes obtained from high oil content materials. 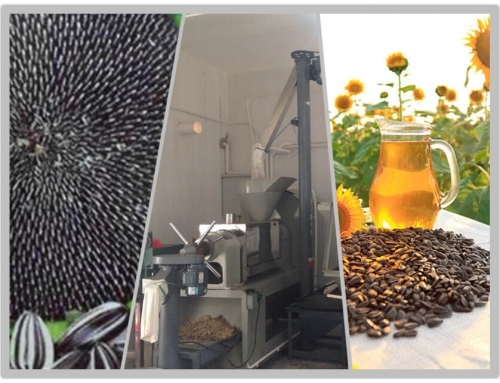 Because of the high percentage of recovered oil, solvent extraction has become the most popular method of extraction of oils and fats. 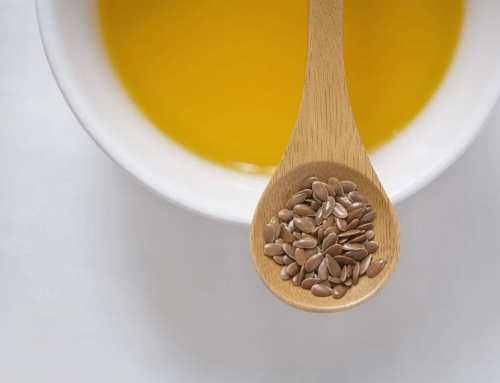 Fat is one of the essential components of the human diet, therefore the demand for oils and fats are increasing with the increase in population and standards of living. 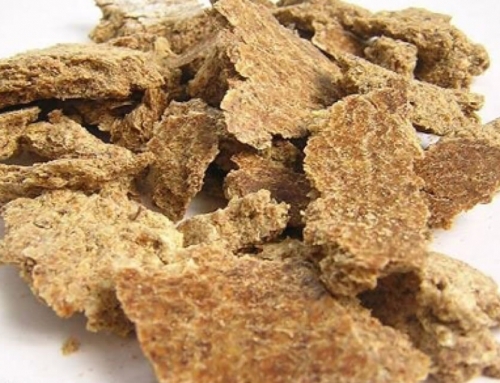 Today large quantities of oil cakes such as peanut, cottonseed, linseed, sesame, castor, copra, sunflower, rapeseed etc. 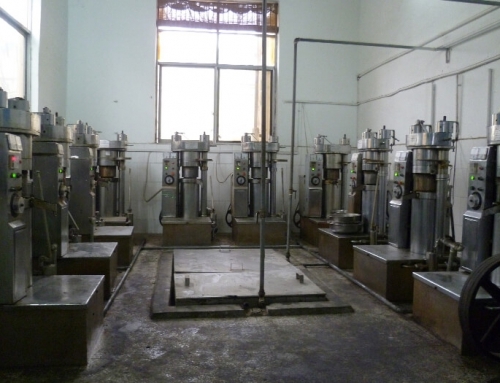 are extracted. 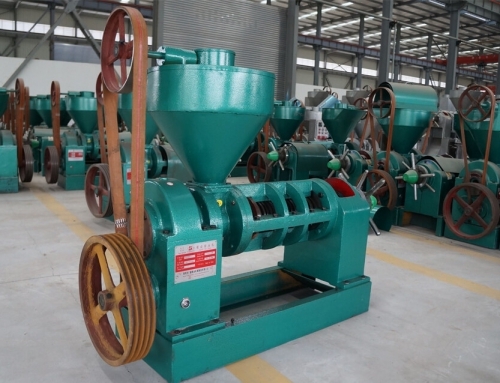 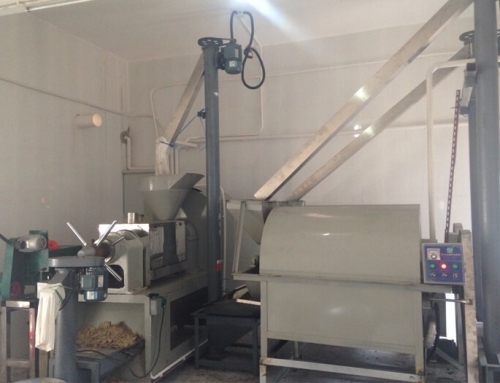 Direct extraction of rice bran and soybean is also used. 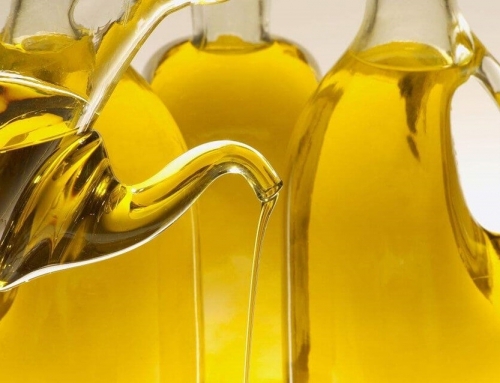 Solvent Extraction is basically a process of diffusion of a solvent into oil-bearing cells to dissolve the oil into the solution. 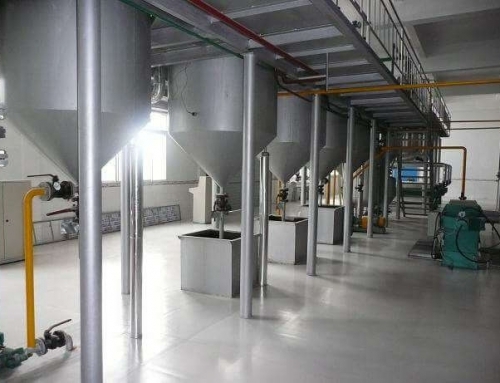 Various solvents can be used for extraction. 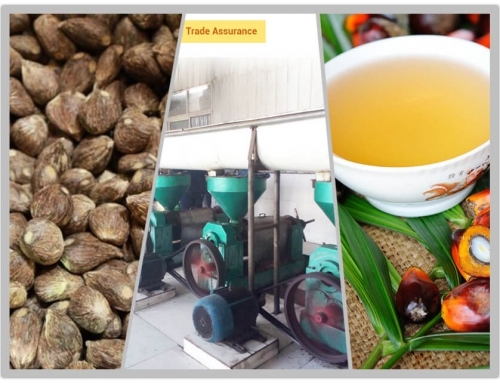 However, after extensive research and consideration of various factors, such as commercial economics, edibility of the various products obtained from extraction, physical properties of the solvent especially its low boiling point etc., hexane is considered to be the best and it is exclusively used for the purpose. 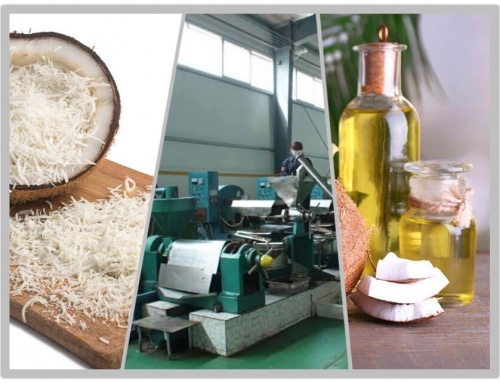 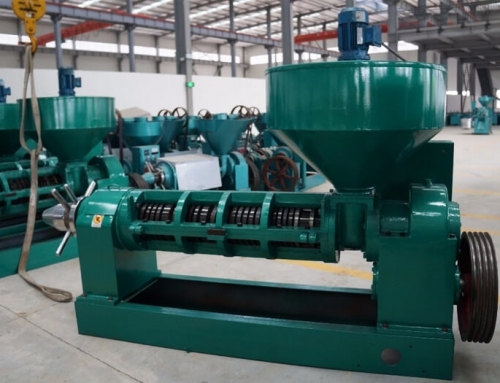 In a nutshell, the extraction process consists of treating the raw material with hexane and recovering the oil by distillation. 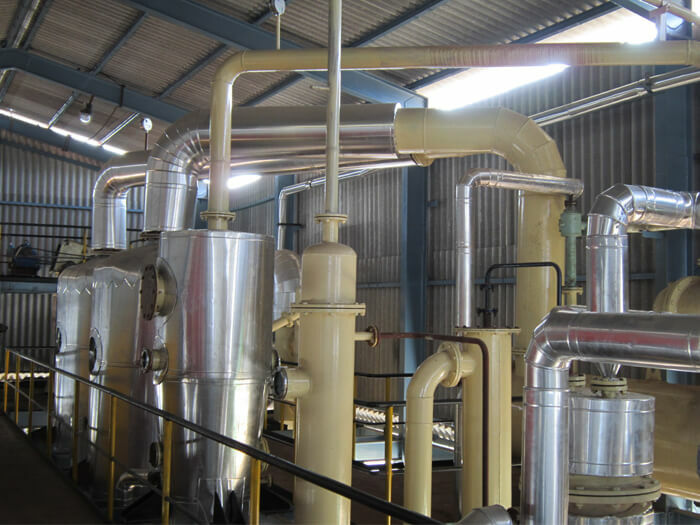 Evaporating and condensing the oil after distillation to get the hexane absorbed in the material. 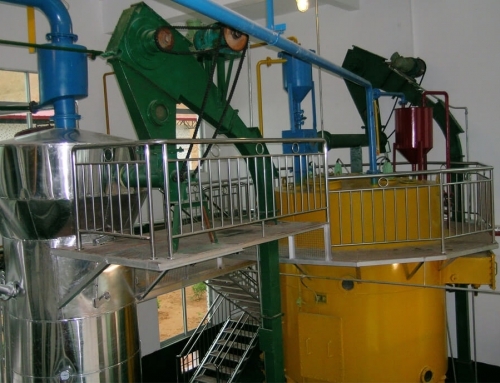 The hexane thus is reused for extraction. 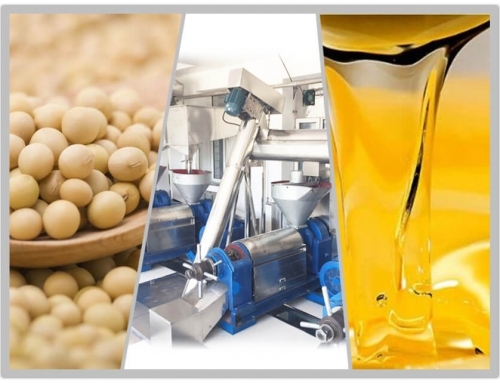 The low boiling point of hexane (67°C / 152°F) and the high solubility of oils and fats in it are the properties exploited in the solvent extraction process. 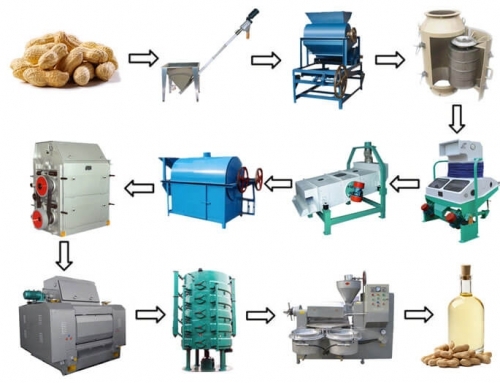 The entire extraction process can be divided into the following stages. 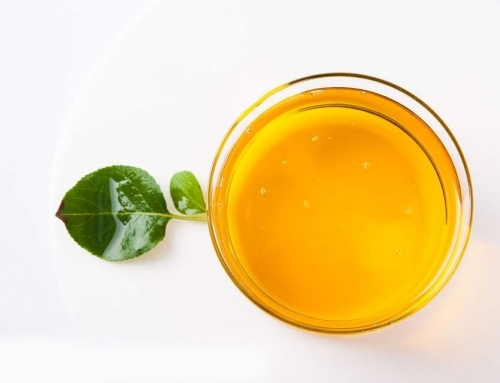 Share The Product or Solution!